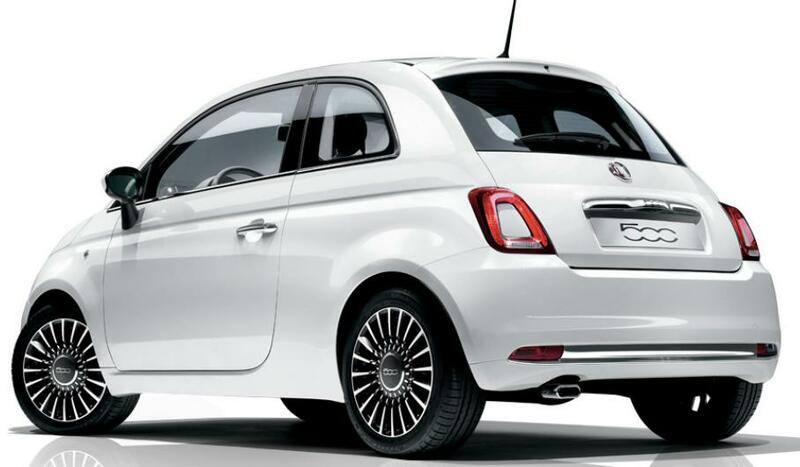 The new Fiat 500 has been sold 3.8 million units worldwide since 2007 making it one of the best-seller from the Italian brand. And Fiat hasn’t refreshed it and just released many special editions. 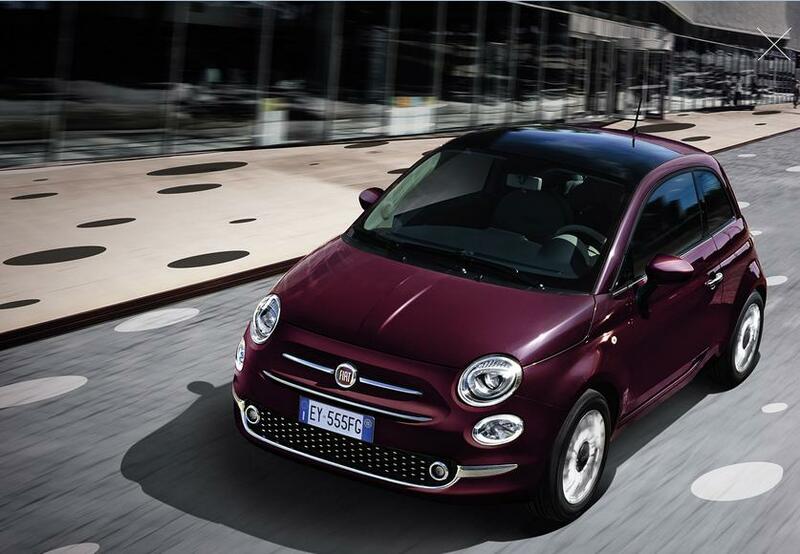 But this week the carmaker just pulls the wraps off of the 2016 Fiat 500 facelift. The exterior design basically same to the predecessor but Fiat’s designers put some changes. At the front, the circular headlights now feature a unique lightning signature and ring-shaped LED Daytime Running Lights. Front bumper gets redesign and now the grill comes with chrome accent. Meanwhile at the rear, the taillights redesigned and now comes up with triangle shape featuring LED technology. The tweaked rear bumper is integrated with rear fog lamps and a reverse light. Inside, the changes are more significant. Fiat said that the cabin featured premium materials, new trim options, and added soundproofing for extra refinement and comfort during your trip. The steering wheel retouched with chrome accent, so it looked more luxurious. 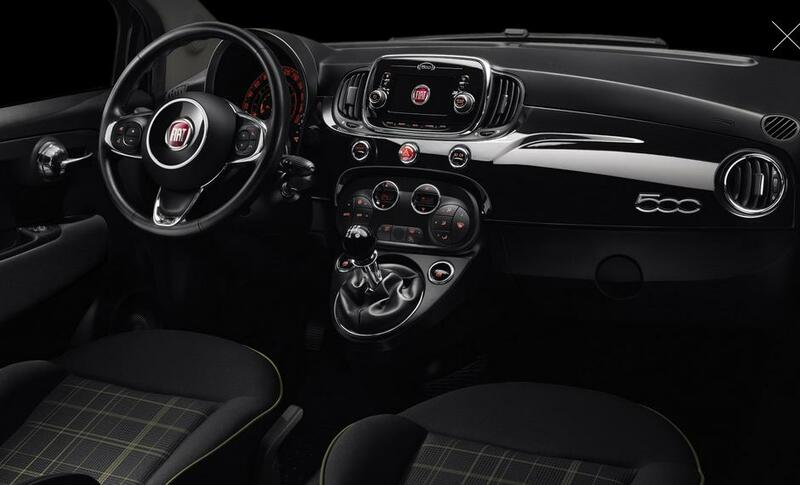 Interestingly, Fiat put 5-inch UConnect infotainment system. Moreover, for the more expensive type the carmaker offers 7-inch TFT screen that is placed in center cockpit. Fiat’s engineers modified all the engine to meet the upcoming Euro 6 regulation. The petrol engines range start from 1.2 liter producing 68 hp and TwinAir 2-cylinder with turbocharged 0.9 liter has two power options; 85 hp and 105 hp. The TwinAir’s emission is claimed less than 90 g/km. And according to Fiat the TwinAir which has 85 hp output has 26.3 km/liter fuel consumption. For diesel engine, the company only offers Multijet 1.3 liter produces 95 hp and 89 g/km for the emission. Fiat plans to launch ‘Eco’ version with 1.2 liter petrol engine later which will have 99 g/km emission and to feature more simple body kit and low-resistance tires. Those engines are mated to 5-speed manual gearbox or updated Dualogic automatic transmission which can be operated via paddle shift.